Welcome to Marine Design Ltd – experienced engineering company providing engineering design and consulting services for the Marine, Offshore and Energy industries. We specialise in ship design, piping systems, engineering consultancy and technical support to ship owners and shipyards. 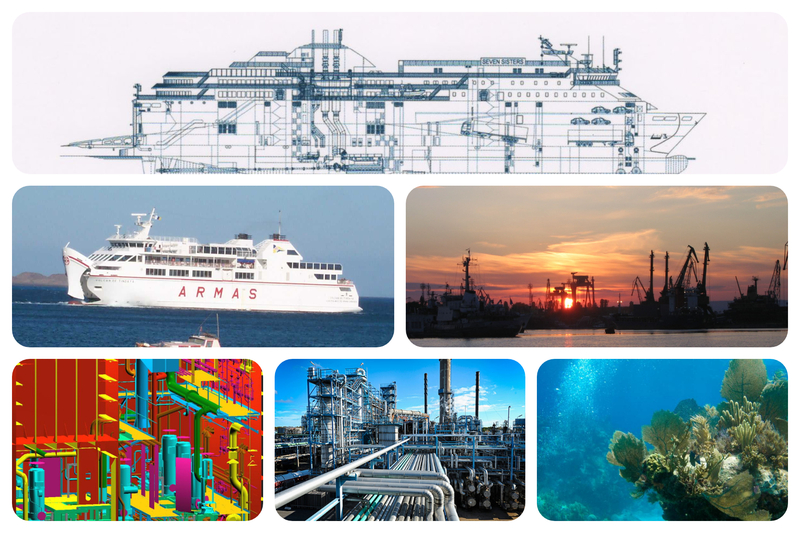 Our qualified, multilingual team comprises of dedicated naval architects, marine and mechanical engineers, designers, and computer specialists. In addition, for specialized expertise, we have built a supporting network including consultants, engineering firms and research institutes. We provide high quality services in various fields of the marine design, whatever the complexity of the project.